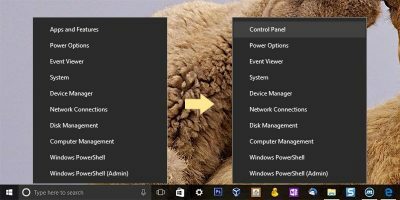 Microsoft removed the Control Panel option from the Power User menu (“Win + X” menu). Here is how you can re-enable it and show the Control Panel option in the Win+X menu. The automatic maintenance feature in Windows 8 runs automatically on its own. Learn how you can manually start or stop the automatic maintenance feature in Windows 8.